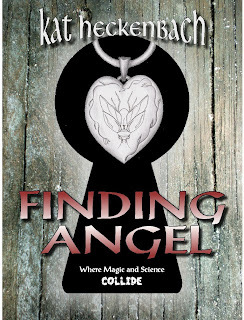 Finding Kat Heckenbach: Check it out! 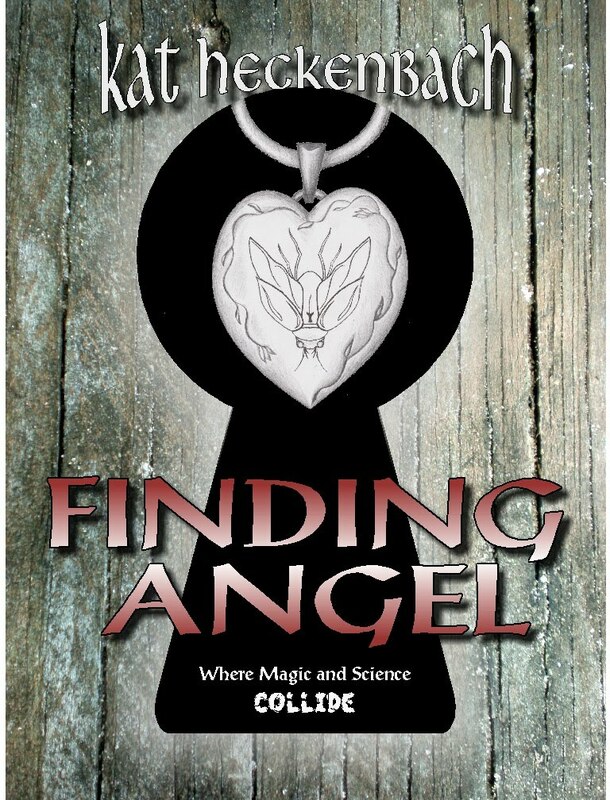 Yep, that's the drawing I did for the cover of Finding Angel engraved on there! Very cool:) So glad you like it! The pictures of it look terrific. Happy B-Day again - I love you. That is WAY COOL! Love it. LOVE LOVE LOVE it! OMG! that is sooo cool :) This rocks, Kat. Congrats!